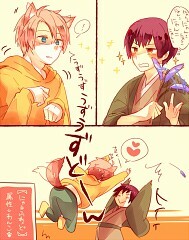 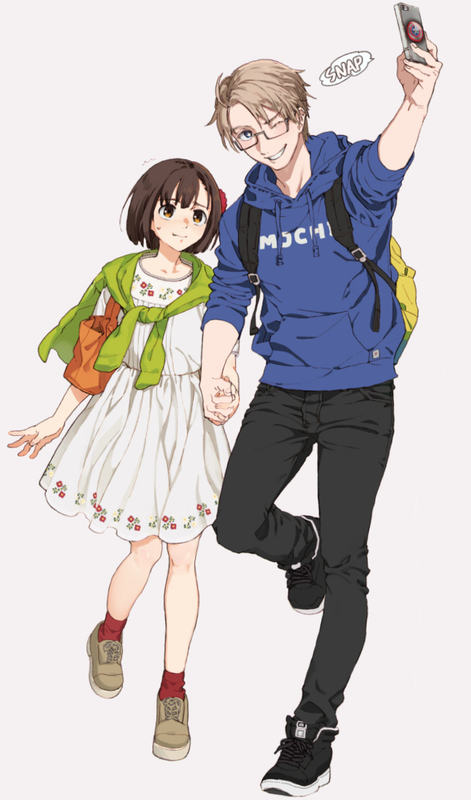 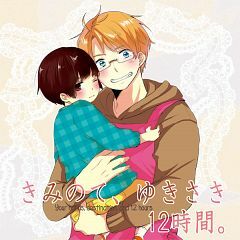 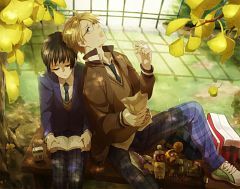 153 anime images in gallery. 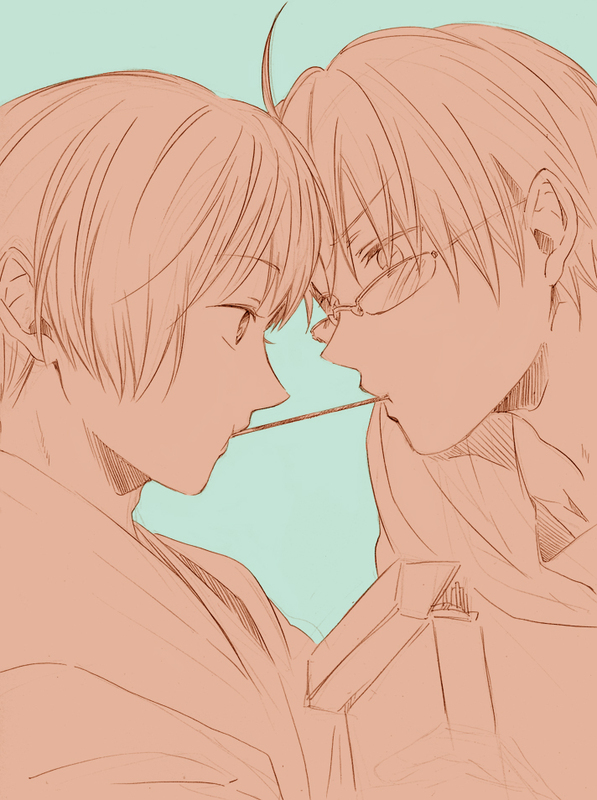 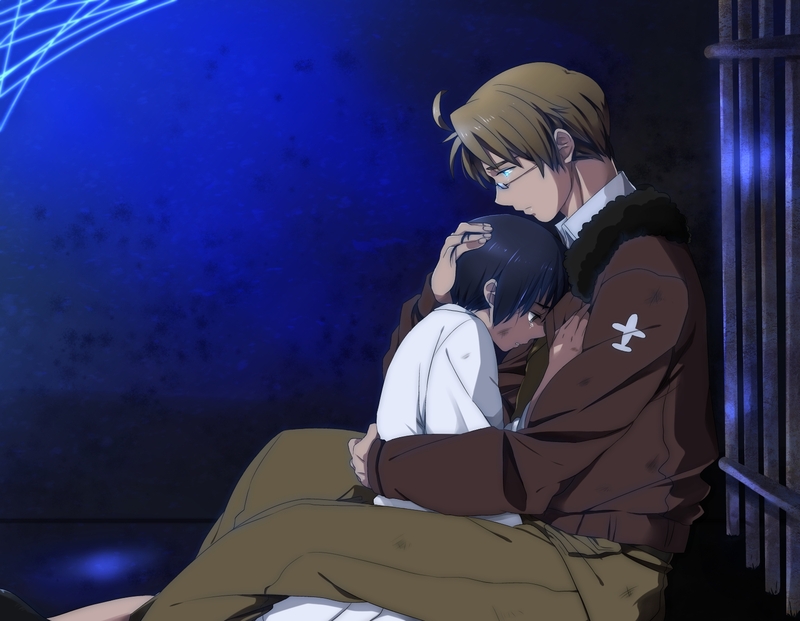 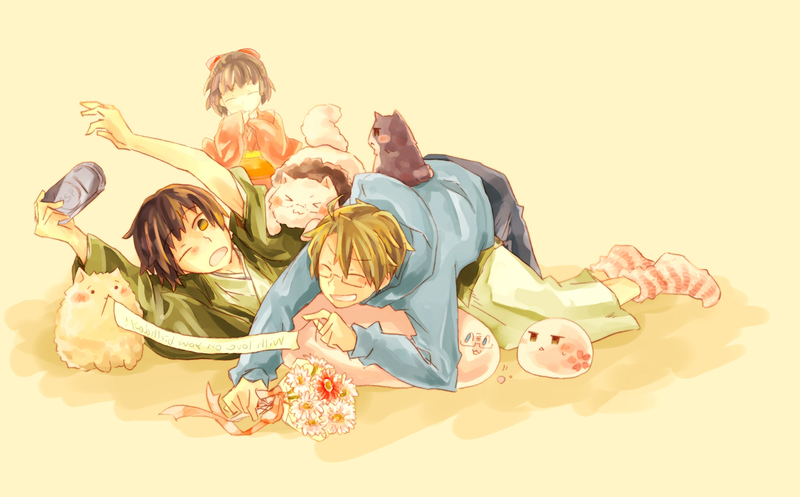 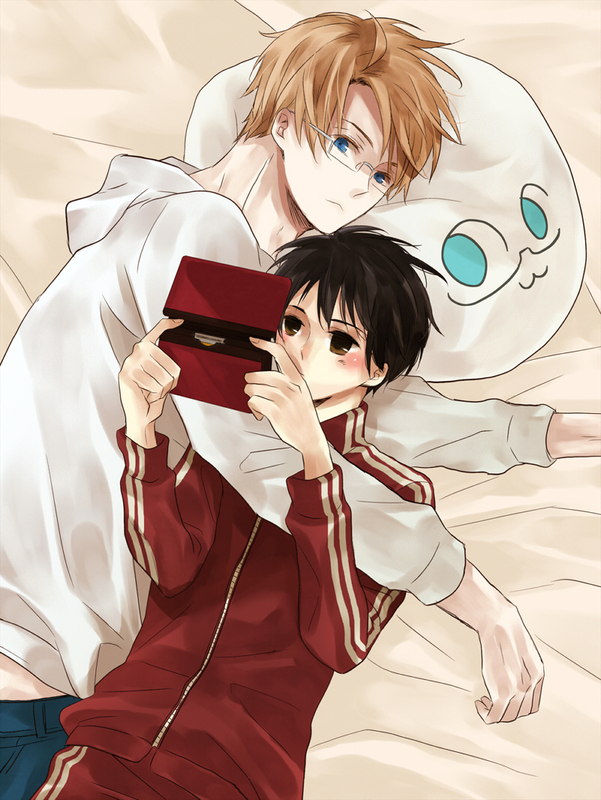 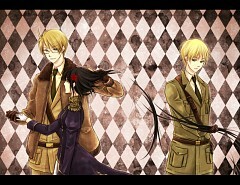 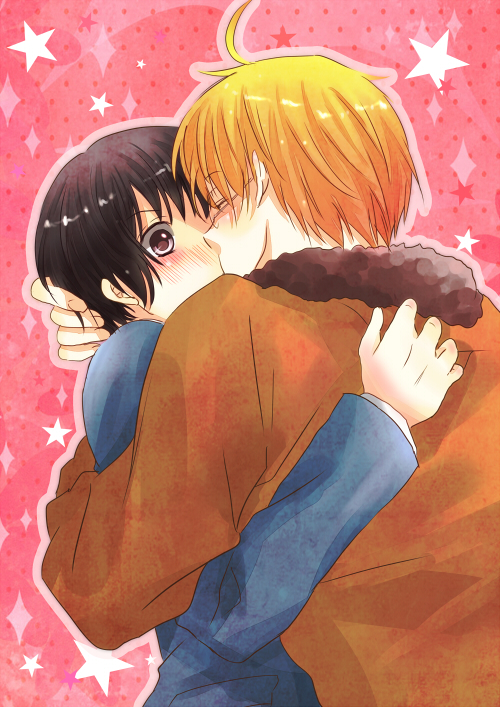 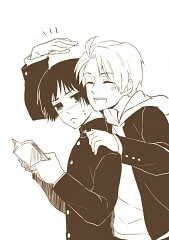 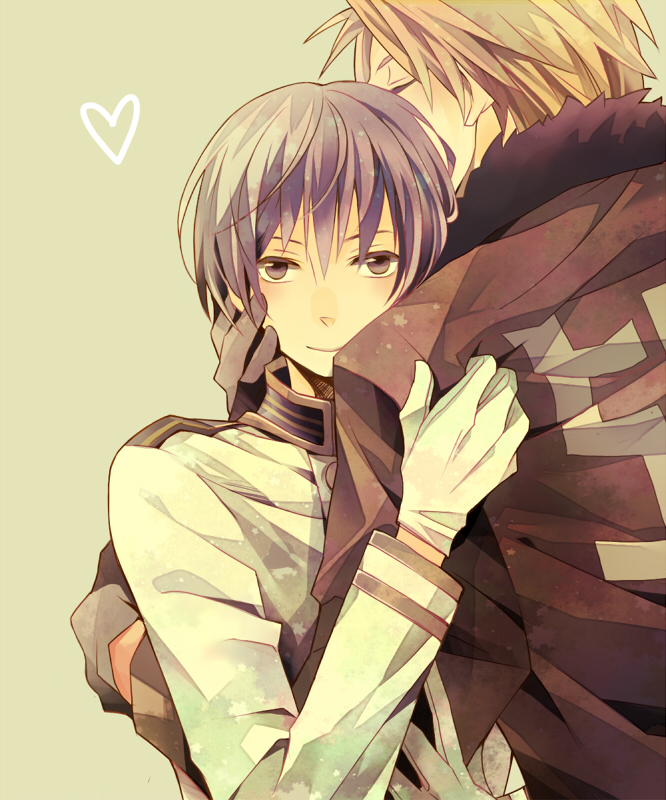 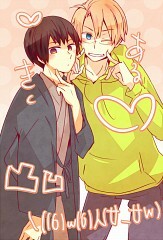 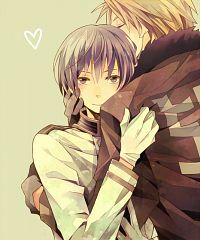 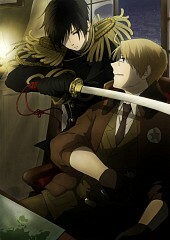 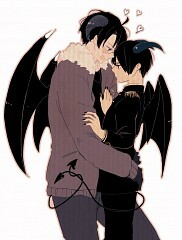 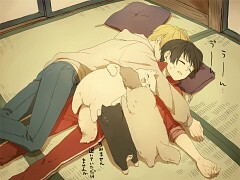 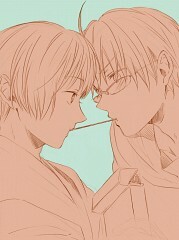 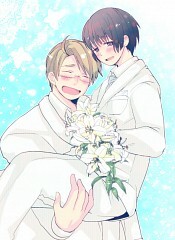 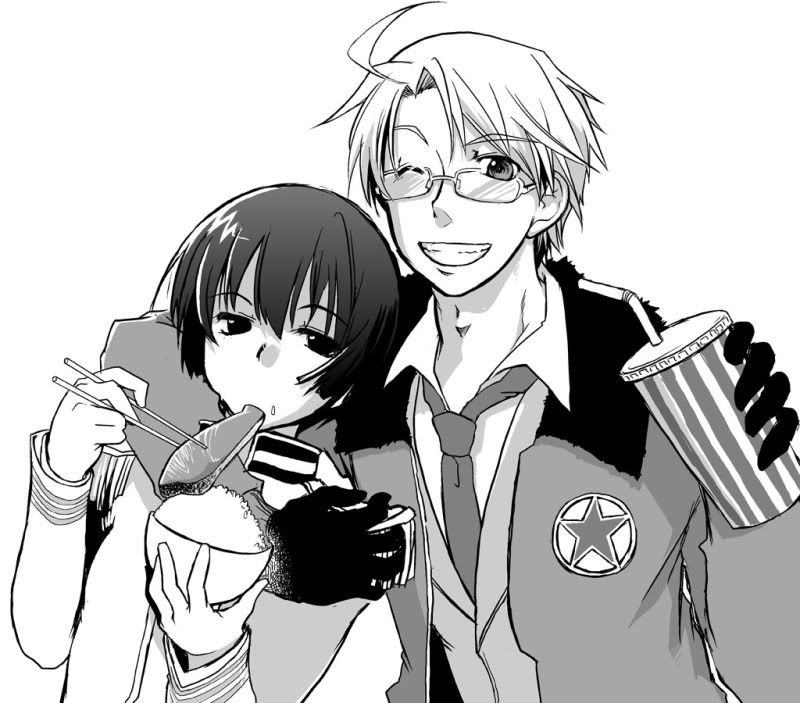 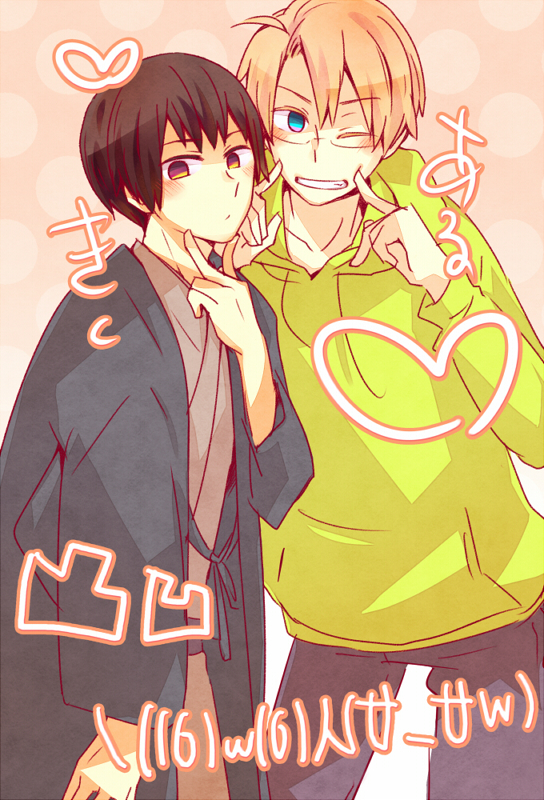 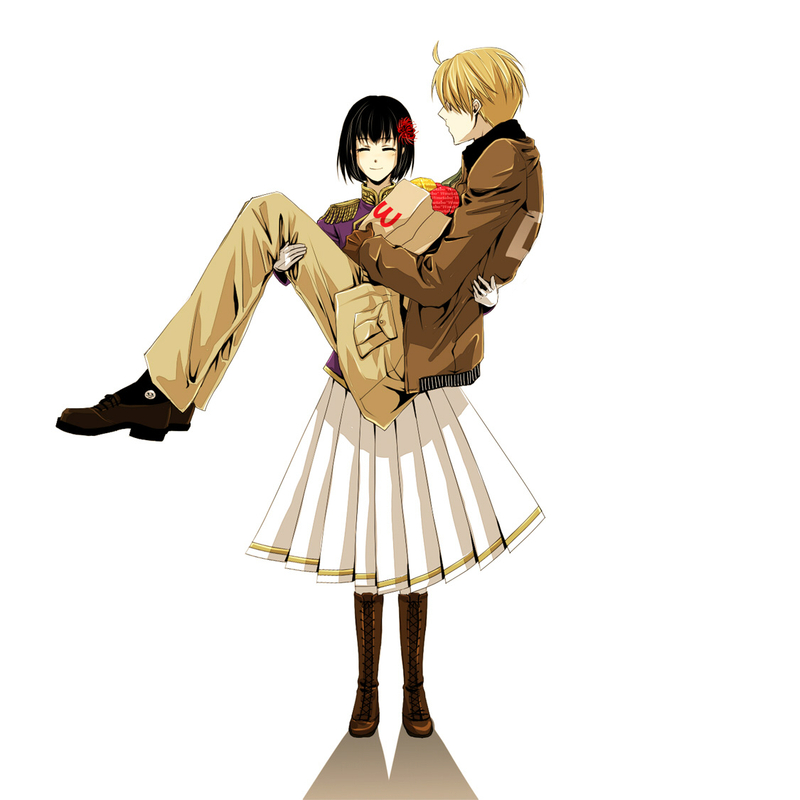 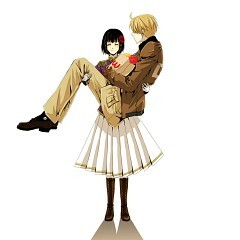 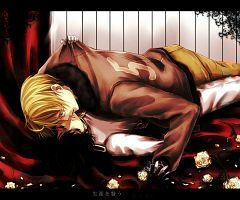 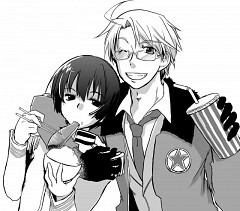 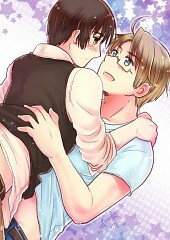 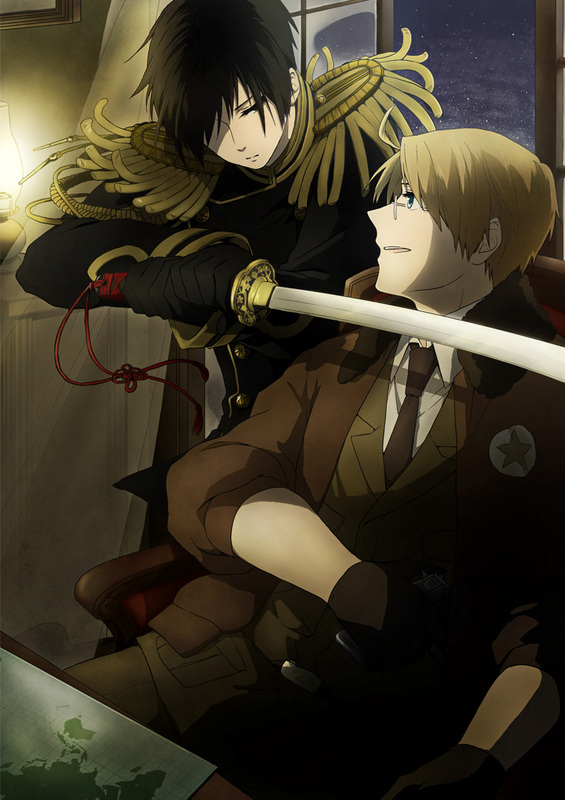 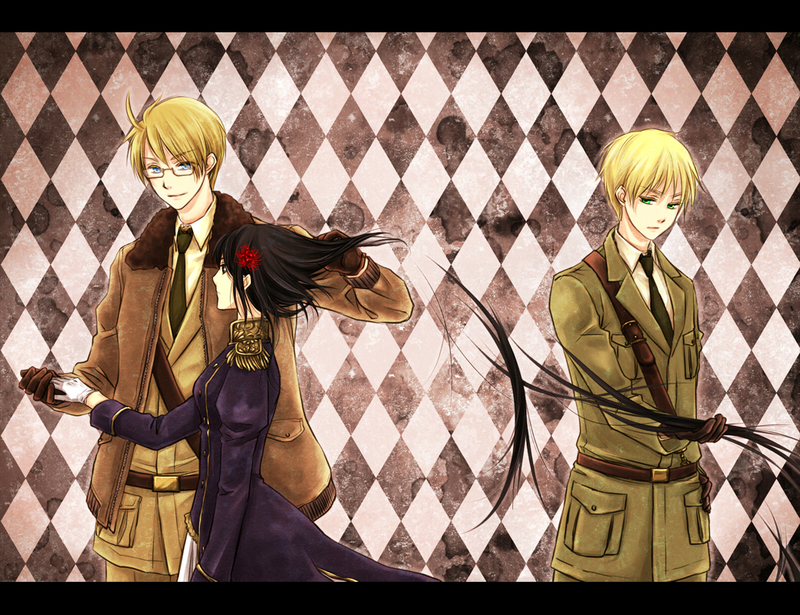 Tagged under Axis Powers: Hetalia, Japan, United States and Hetalia Pairings. 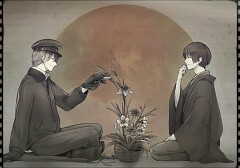 The romantic pairing between United States and Japan.